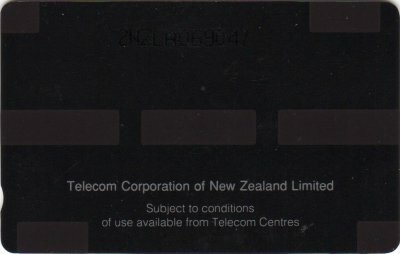 The card was issued to commemorate Telecom's First AGM in Wellington July 28, 1992. Those share holders attending the meeting were issued with the card in a folder illustrated below. There were 2,000 of these. This card was overprinted on unsold stock of the $2 First Satellite card. The card was not available in any Collector Pack. 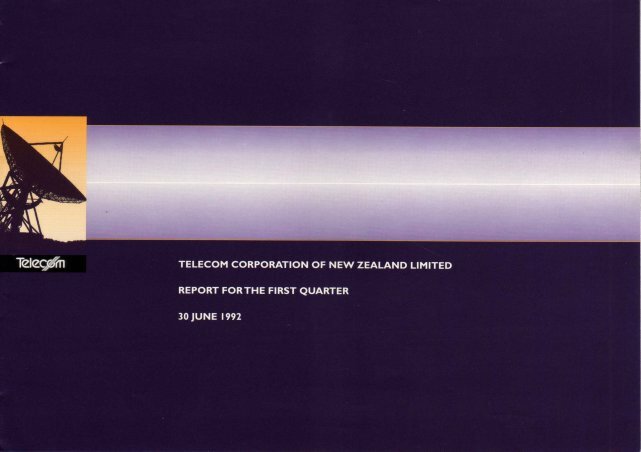 Below is the actual financial report from the meeting, using the same theme for its cover.